Fit perfectly on the crash bars of the BMW R1200GSA 2006-2013 Air-Cooled models. Slide over crashbars and fasten with velcro straps. Two pockets per bag. 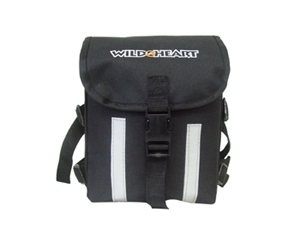 Ideal for small items like a rain pants, extra set of gloves, tow rope, tyre repair kit etc. Fit on the crash bars of the BMW R1200GSA LC 2014+. 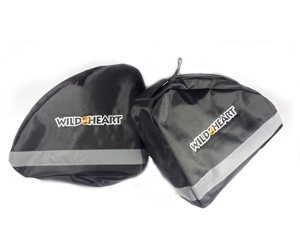 Ideal extra storage for items like a rain pants or jacket, extra set of gloves, tow rope, tyre repair kit etc. Size: 250mm (width) x 200m (height) x 60mm (thickness). Fits most BMW GS Motorcycle with OEM Handlebars. 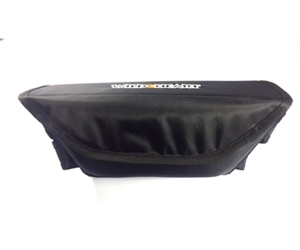 Zip bag inside with space for wallet, phone, pen holder, keys etc. Although not 100% waterproof, water resistant. Size: 350mm (width) x 130mm (height) x 80mm (thickness). 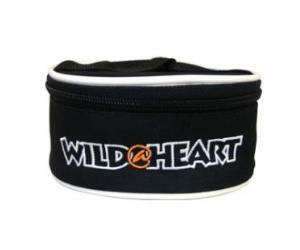 Multi-functional small round bag. Usually used for Jumper Cables. Secure with zipper. Keep small tools, switches, fuses etc. all safely and together. Size: 140mm (diameter) x 70mm (height). 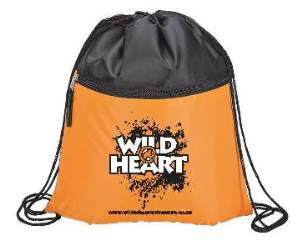 Very handy, lightweight drawstring bag in Black/Orange colour combination. 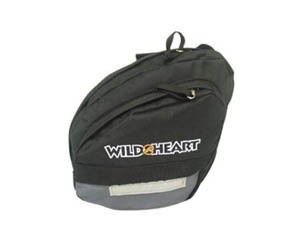 Ideal to sort items like socks and underwear seperately in your dry bag. Can also be used as an inner-bag for your tankbag. Size: 325mm (width) x 390mm (height) x 100mm (thickness).